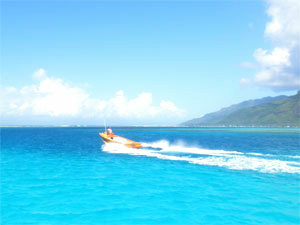 Yacht charter in French Polynesia, cruise on crewed catamaran. 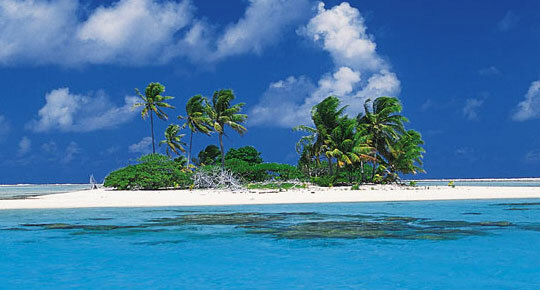 Visit the French Polynesia on our charter catamaran. 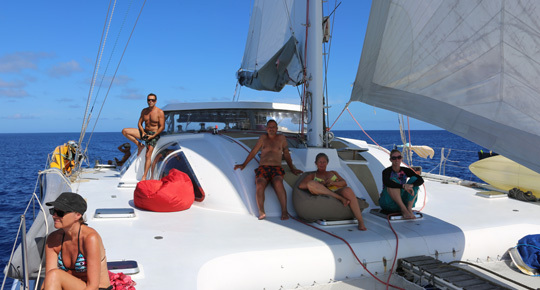 We look forward to welcoming you onboard our luxury catamaran, discovering the pleasure of sailing in the beautiful Polynesian Islands. 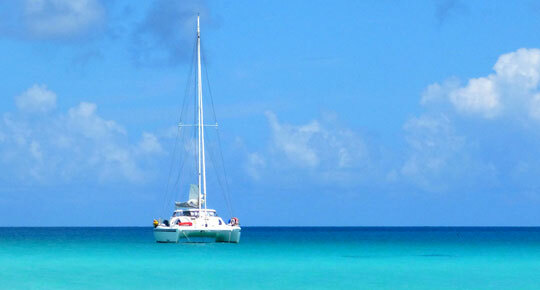 Let us take you beyond the usual charter experience. 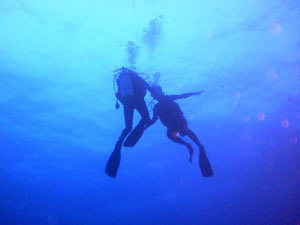 We enjoy sharing with our clients the Polynesia that most tourists don't see. 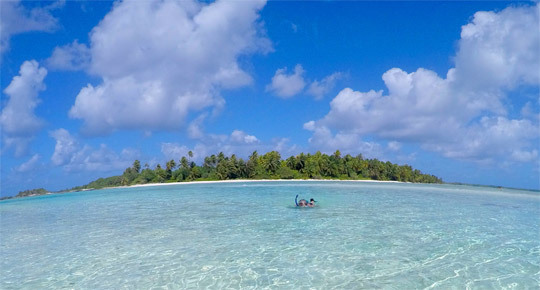 We enjoy planning our charters to bring our guests the best of special places, special people and memorable opportunities in a relaxed atmosphere of shared learning and new friendships. 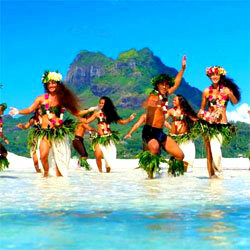 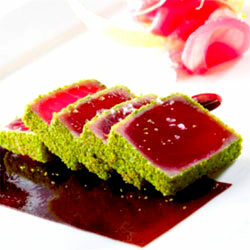 It is our pleasure to help our clients meet and understand the warm and welcoming Polynesians. 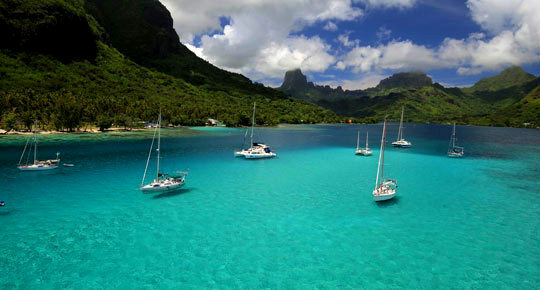 Sailing cruise in the Society Islands : from Tahiti to Bora Bora via 6 islands. 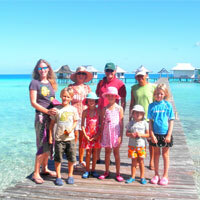 Sailing from the Tuamotu atolls to the Society Islands : 8 islands visited. 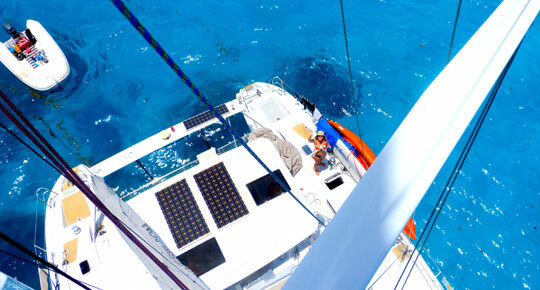 Our prices include: rental of the catamaran, the skipper and hostess (respectively Engineer Osteopath formation), full board, water activities - snorkeling, kayaking, Kitesurfing, ...), soft drinks, decision charge upon arrival at the airport until landing at your hotel. 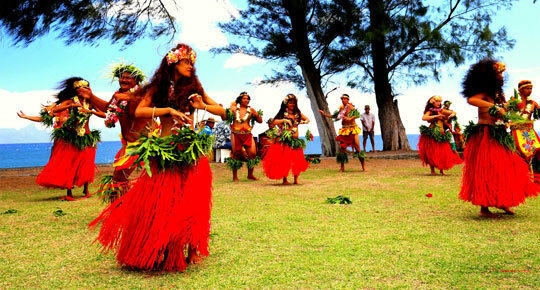 Our approach ensures a real immersion in the Polynesian culture through innovative activities that we offer. 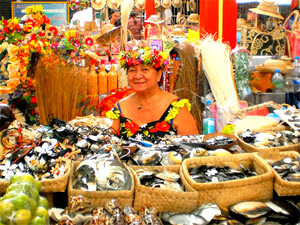 We have established a true partnership with Polynesian artisans recognized for you to get in touch with Polynesian art and Tahitian culture. 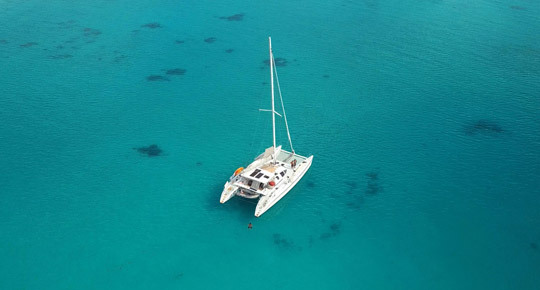 Our 18 meter catamaran, one of the largest and most comfortable in Polynesia, welcomes you in comfort and refinement unconventional. 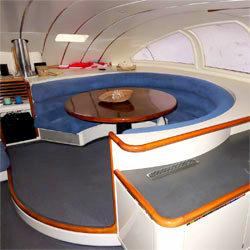 These 5 double cabins with private bathroom, a protected cockpit and spacious living room allow you to enjoy your cruise in any cases.